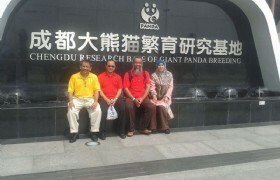 In the tour, you will visit many Mosque, see Giant Panda, shopping at walking street, and meet Ethnic customs . 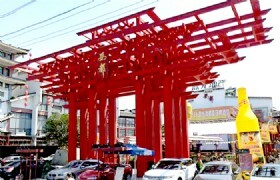 Detailed Itinerary: The guide will meet you at airport, then transfer to hotel for check-in. 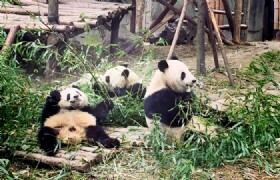 Detailed Itinerary: This morning, you will visit Chengdu Research Base of Giant Panda Breeding(excluing electric car) and see adorable Giant Panda climbing tree there. 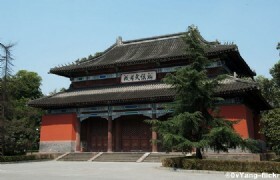 After lunch, you will visit Huangcheng Mosque, which built in Qing Danasty. 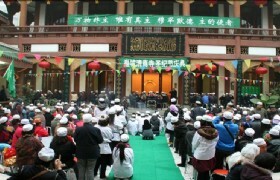 It is the largest Mosque in Sichuan province. 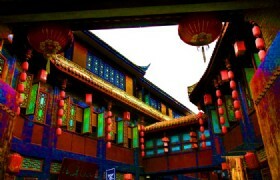 After that, you will go to Kuan Zhai alley and buy some local gifts for your friends. Then proceed to hotel for good rest. 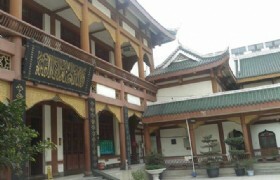 Chengdu Huangcheng Mosque: Huangcheng Mosque is the only open religious site for Muslims in Chengdu. 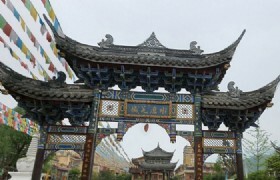 It is one of the most famous mosques in Southwest China. It is called Huangcheng (palace wall) for short. 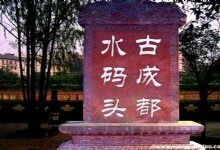 It was named because it is near to the palace of a dynasty in the local history. After breakfast, transfer to visit Dujiangyan Irrigation System(including buggy), which is an irrigation infrastructure built in 256 BC during the Warring States Period of China by the Kingdom of Qin. 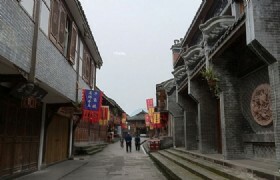 Then proceed to Jiezi ancient town, which has a history of more than one thousand years. 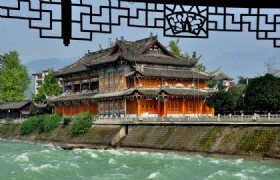 After that, you will visit Dujiangyan Mosque, built by Muslim businessman in Ming Dynasty. 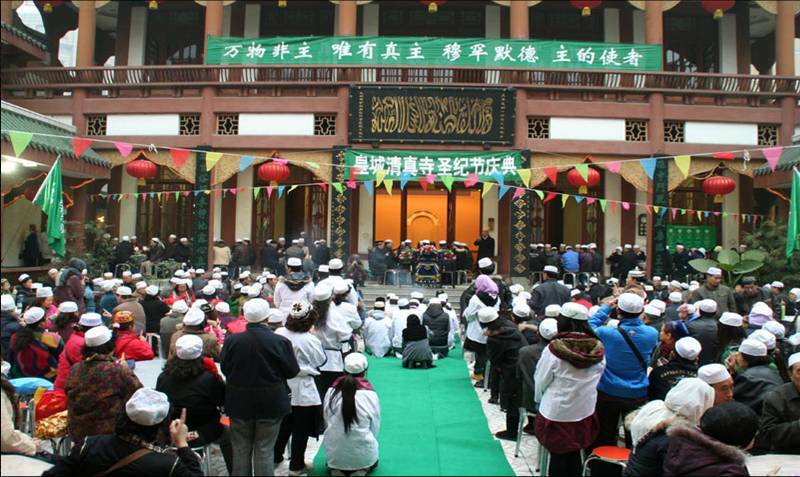 It is the place of celebrating Muslim Festival in Dujiangyan and attract thousands of Muslim tourists every year. Then back to hotel for good rest. After breakfast, transfer to Maoxian. You will visit Shuimo Ancient Town, which is full of Longevity residents. You can learn local Tibetan and Qiang people's custom there. 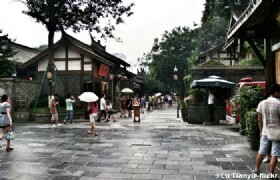 Then back to Chengdu. Detailed Itinerary: River-viewing Park: River-viewing Park is located on the shore of Jing river in Chengdu, river-viewing building is the most magnificent building in this park, it is 39 meters high and has 4 layers, built in fifteen years of Qing dynasty. 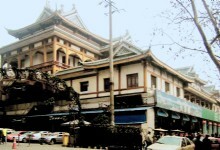 Sichuan Provincial Museum: Sichuan Provincial Museum, founded in March 1941, in 1952, renamed from "western Sichuan Museum" to "Sichuan Provincial Museum." 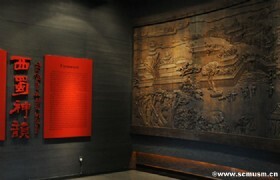 It is an important place for the collection and exhibition of cultural relics in Sichuan Province. Now there are more than 300,000 cultural objects, the most famous among them are Basu bronzes, paintings by Zhang Daqian, Sichuan Han Dynasty brick and pottery and so on. * Prices may vary according to your travel time and are higher in the high season, e.g. 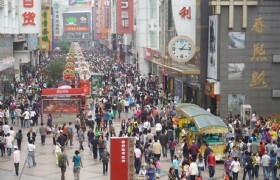 Labor’s Day (Apr 29-May 5, 2015), China National Day Holiday (Sep 29-Oct 8, 2015), and Western China International Fair(Oct.20-30).